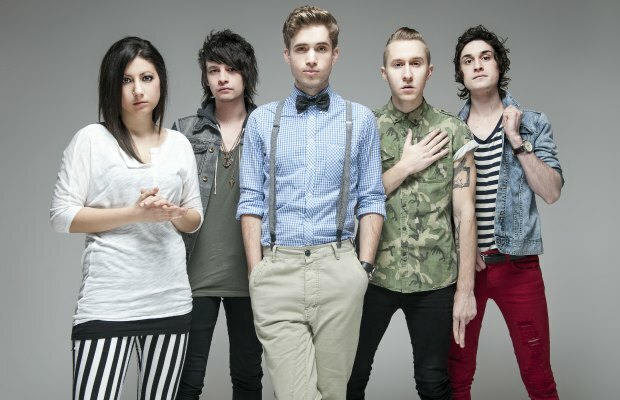 The Summer Set have debuted two new songs from Legendary, “7 Days” and “The Way We Were,” via Seventeen and SugarScape, respectively. You can stream the songs via the preceeding links. These streams are a part of the third day of TSS's “seven days of Legendary,” during which they are premiering songs daily. Check out our Legendary review and catch the band's full feature article in AP issue #298, out now!